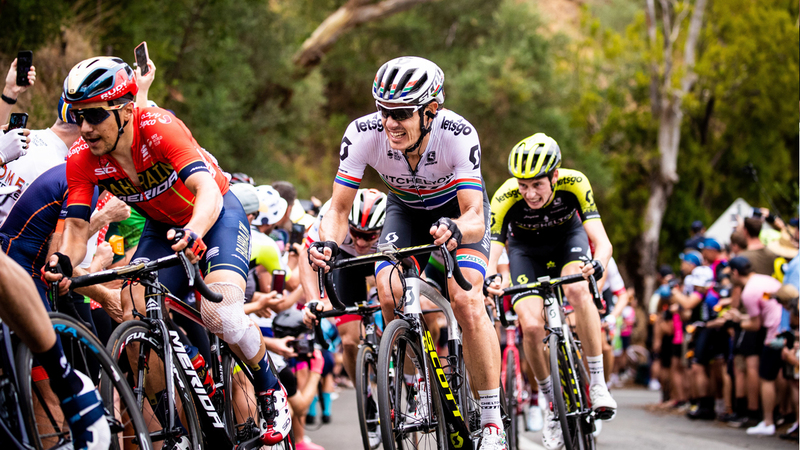 Det blev Daryl Impey som vann säsongsöppnaren Tour Down Under. Tvåa blev Richie Porte medan Wout Poels blev trea. 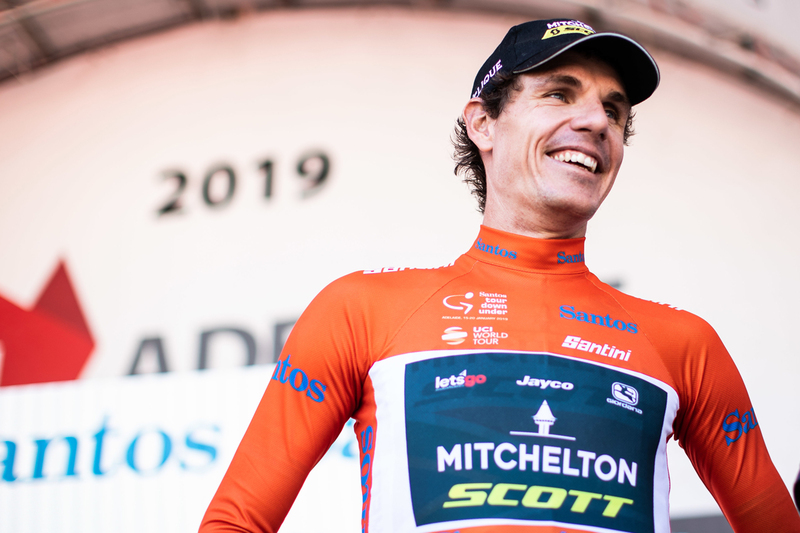 South African Daryl Impey made history on Sunday, becoming the first male to win back-to-back Tour Down Under titles with a third-place finish on the final stage. Willunga Hill, Australia. 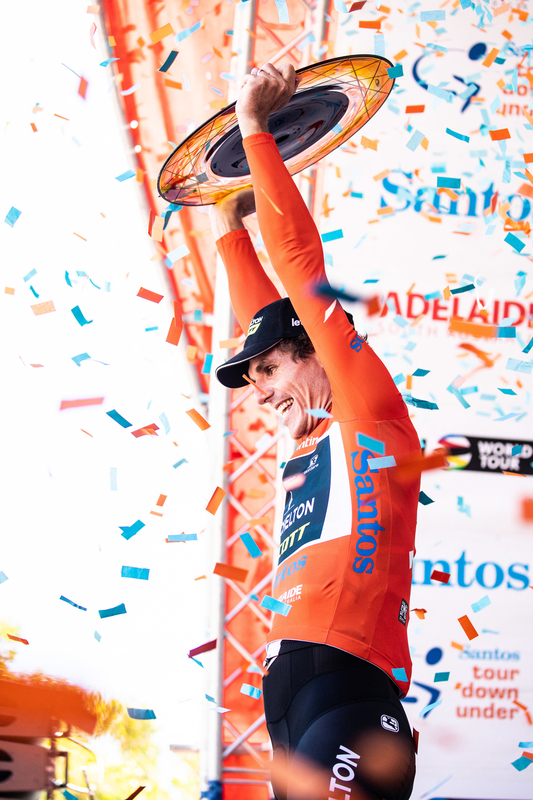 After winning in 2018, Impey finished 3rd at the last stage of the 2019 Tour Down Under up Willunga to claim a more convincing 13-second victory in 2019. One for the record as he sets himself apart becoming the first male ever to win back-to-back Tour Down Under titles. The 34-year-old’s performance wraps up an incredibly successful fortnight for Mitchelton-SCOTT after world championship silver medalist Amanda Spratt won her third consecutive Women’s Tour Down Under title last Sunday. Daryl Impey on the last stage at the Tour Down Under. 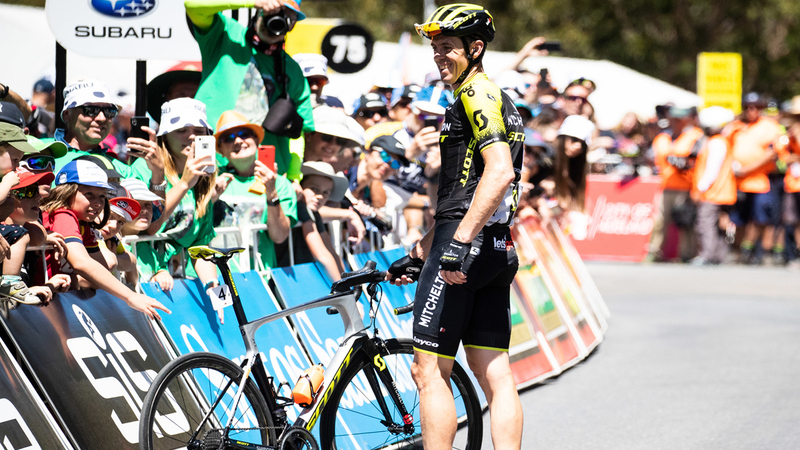 After 20 years as a rider, the professional peloton saw Mathew Hayman ride his final race yesterday on stage 6 at Tour Down Under, a home race close to his heart. Whilst his 2016 Paris-Roubaix victory, on his 15th attempt and six weeks after a broken arm, will go down as his biggest victory, Hayman’s impact on the peloton went beyond what a result’s sheet can explain. A true professional and the ultimate teammate, the 40-year-old’s final ride was testimony to his character as he fought to regain contact after the first climb and work through the final lap before positioning Impey perfectly at the bottom of the final climb. 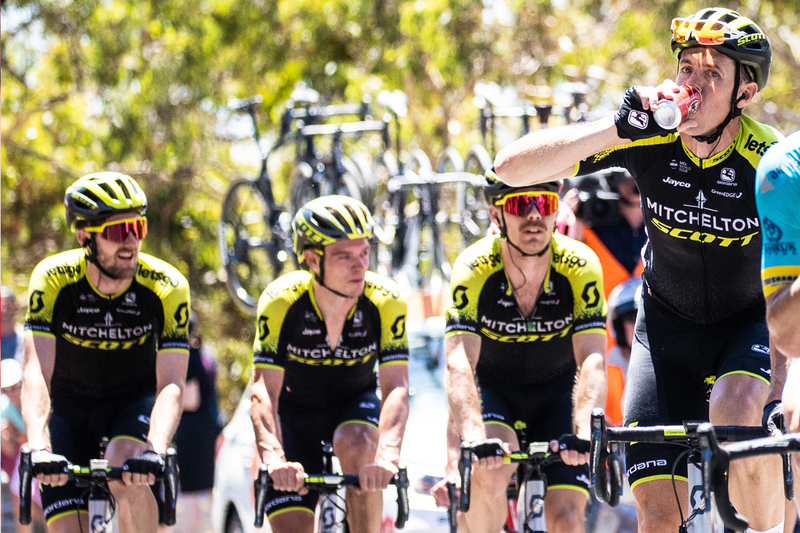 Hayman will continue to work in a variety of roles at Mitchelton-SCOTT for the remainder of 2019.